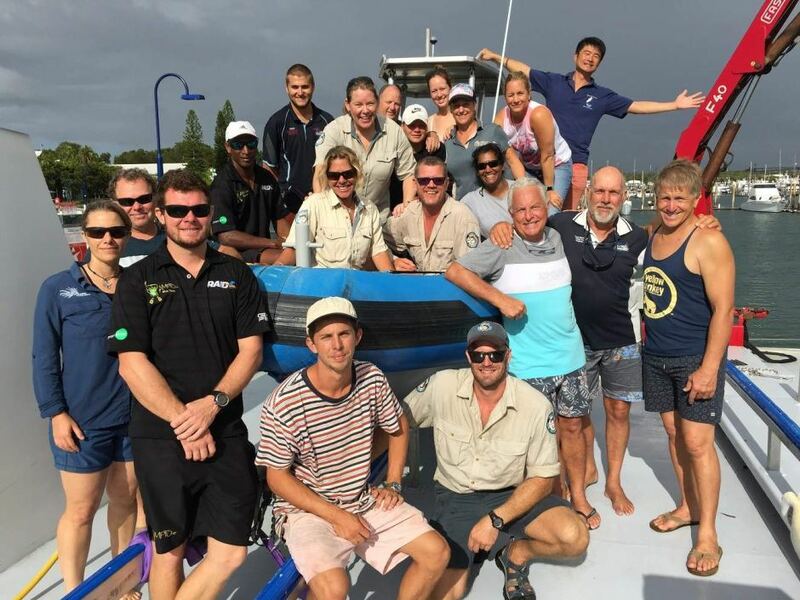 General Manager Diane Lanyon was one of 14 volunteer divers that recently culled 47,000 crown-of-thorns starfish on the Great Barrier Reef. This was the largest number of starfish that have been killed in a single 8 day trip. Below is Diane narrating a short video of her experience. Videos sourced with thanks from Amanda Delaforce, Wayne Hubbard, Mark Priest, Lachlan Young and Daniel Clifton while on the trip.